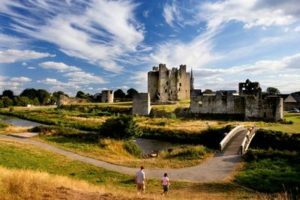 Based in the heritage town of Trim, Co Meath, The Castle Arch is the perfect spot for your group gathering. Our famous bar and lounge offers the best in local cuisine also. 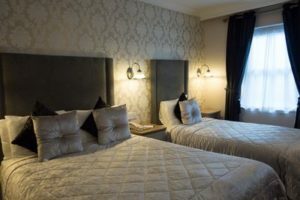 The Castle Arch Hotel, Trim is the perfect place to celebrate a Hen or stag Party. We have a huge variety of Party packages to suit all tastes and all needs. 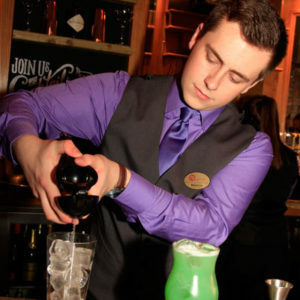 From Cocktail Masterclasses to Farming for the Day you are guaranteed a day and night to remember. 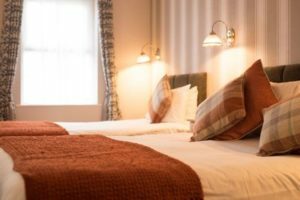 All packages start from €139.00 per person and include, Afternoon Activity, Four Course Evening Meal & An overnight accommodation and breakfast. Packages can also be tailormade to suit your tastes with each activity individually priced so guests can build their own packages if required. 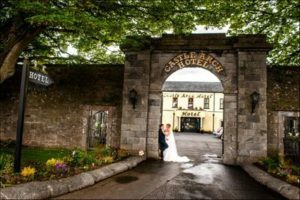 Situated only 30 minutes from Dublin and only 1.5hrs from Galway, the Castle Arch Hotel in Trim is very accessible. 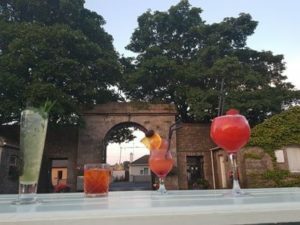 Our drinks and Gastro menu can be found on our website at www.castlearchhotel.com and contain the very best in Local and national produce.